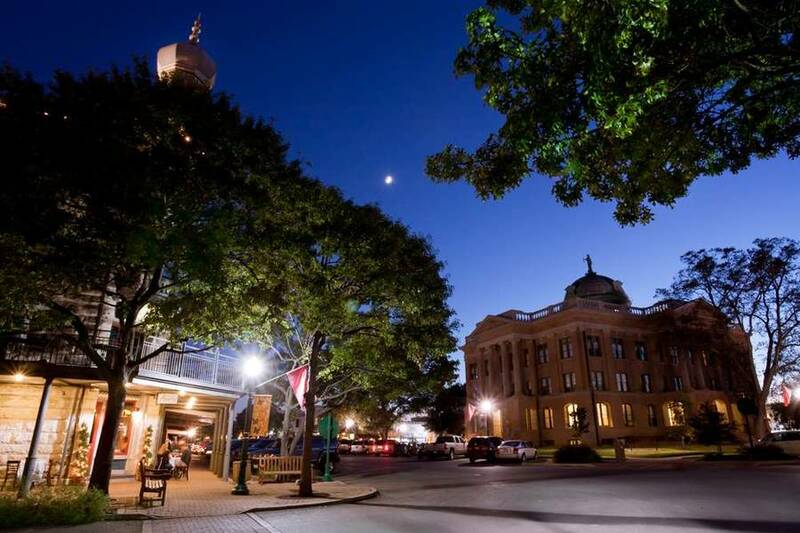 The City of Georgetown is located in central eastern Texas. According to city representatives, the City has a population of 54,256 citizens (2015), approximately 50,000 of whom are exclusively served by the City's municipal utility. In March 2015, the municipal utility reported that it is on track to procure power generated exclusively from renewable sources by 2017. In 2014, the city entered into a competitively priced 20 year-agreement with EDF for 144 megawatts of a 194 megawatt wind farm located 50 miles west of Amarillo that will begin delivering electricity in 2016. Additionally, the City of Georgetown signed a power purchase agreement with SunEdison to purchase 150-megawatts of solar electricity from a solar farm in West Texas. SunEdison will provide solar power to the city starting 2016 through 2041. According to a press release by the city, "the new renewable power contracts signed by Georgetown provide electricity at a lower overall cost than its previous wholesale power contracts." Georgetown chose the complementary mix of sun and wind power to correspond to customer power demand patterns. The city press release states, "The solar power produced in West Texas will provide a daily afternoon supply peak that matches the daily energy demand peak in Georgetown, especially during the hot summer months. Wind power production in West Texas tends to be highest in the off-peak, evening or early-morning hours. This means that wind power can most often fill power demand when the sun isn’t shining." Another benefit of choosing 100% renewable power procurement is that unlike fossil or nuclear based power, electricity generation from these sources will not require water, which is in line with Georgetown's goal to responsibly use water resources.